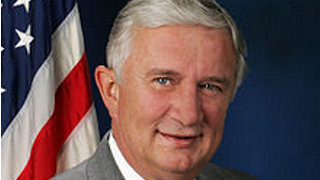 State Senator Don White was elected in 2000 to his first term representing the 41st Senatorial District, which includes Indiana and Armstrong Counties as well as parts of Butler and Westmoreland Counties. Senator White serves as Chairman of the Senate Committee on Banking & Insurance. He is a member of five other Senate committees: Community, Economic & Recreational Development; Environmental Resources & Energy; Law & Justice; Rules & Executive Nominations; and State Government.